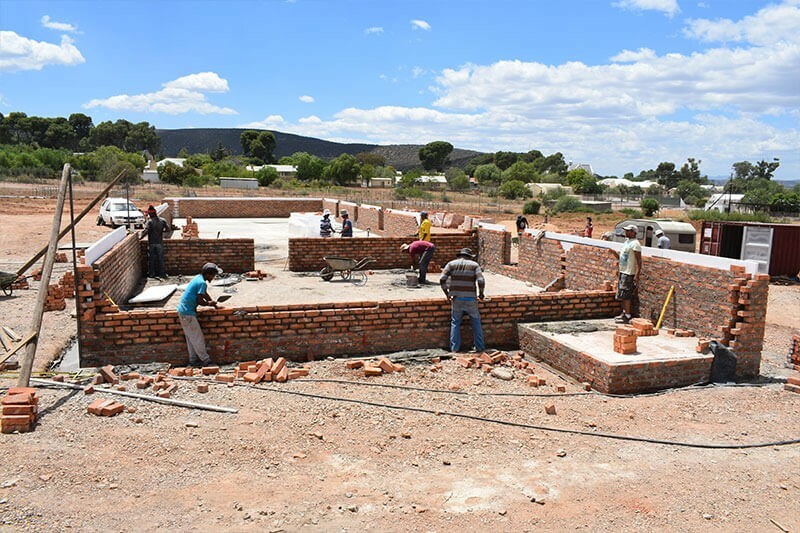 To co-establish the foundation for a field training and resource centre that will increase the availability of eco-skilled human capital, provide information outreach and gain leverage from GCBR’s projects. 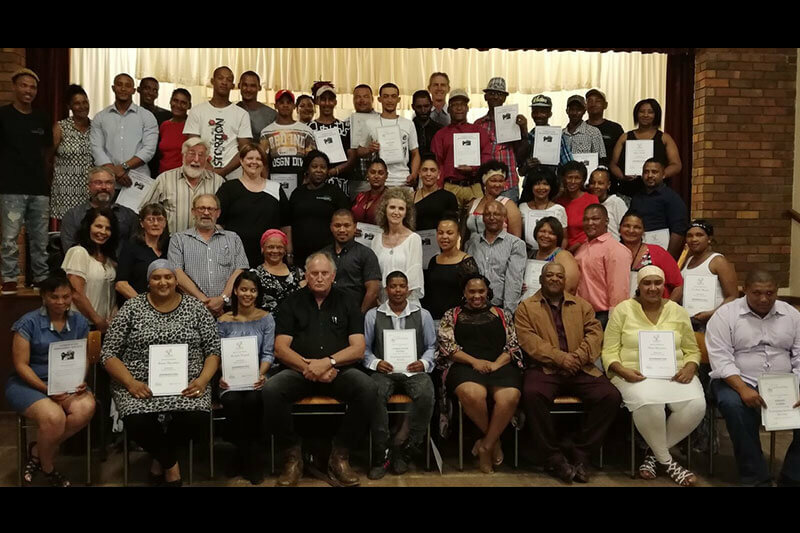 The Vanwyksdorp Development Institute (VDI) is a not-for-profit company aimed at socio-economic upliftment of poor rural communities, primarily in Vanwyksdorp and the surrounding Klein Karoo. The means to achieve the vision and mission is the establishment of a learning campus that provides the environment and opportunity to learn skills and incubate entrepreneurial activities. 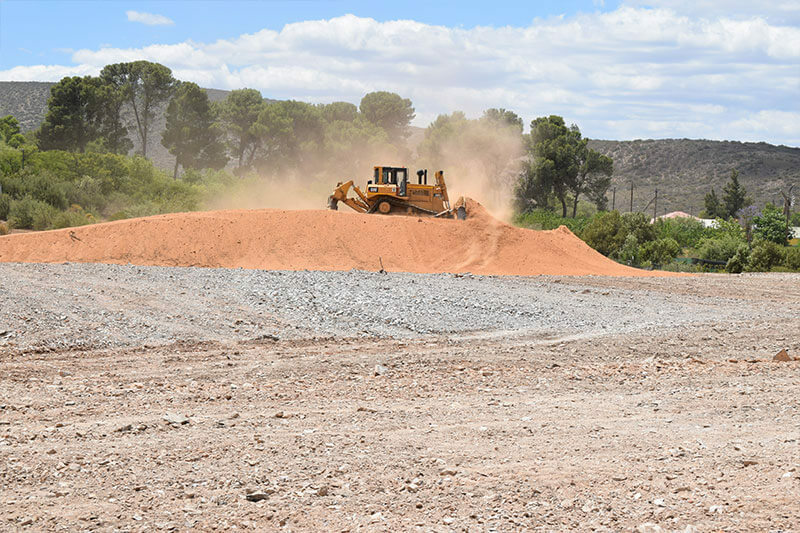 The Gouritz Cluster Biosphere Reserve (GCBR) was looking for a partner to be its preferred training institution and centre for knowledge dissemination. The GCBR’s practice-driven learning approach calls for using knowledge – both new and existing – to increase human capital that can repair and rebuild damaged ecosystems, improve livelihood opportunities, and propagate regenerative land use practices. The purpose of this project is to create a node and strategic institutional home for developing the new skills, new attitudes, new social and human capital that are so badly needed.